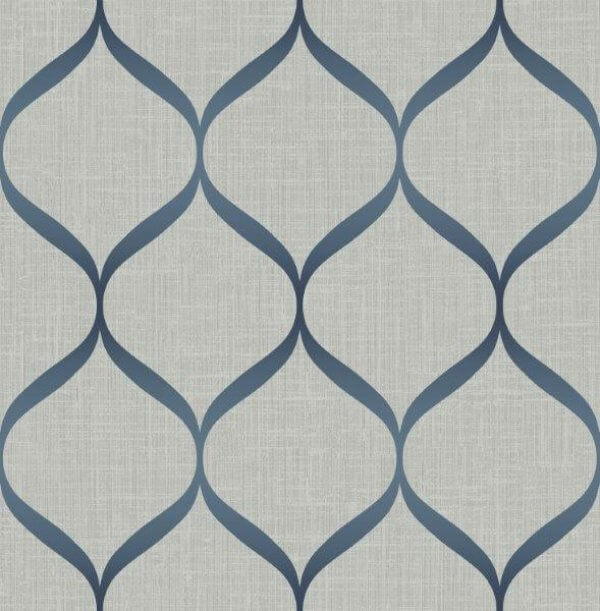 10.05mThis gorgeous Trellis design is one of the beautiful new arrivals from Wallquest, bringing a stunning and modern metallic trellis printed onto an etched effect background. 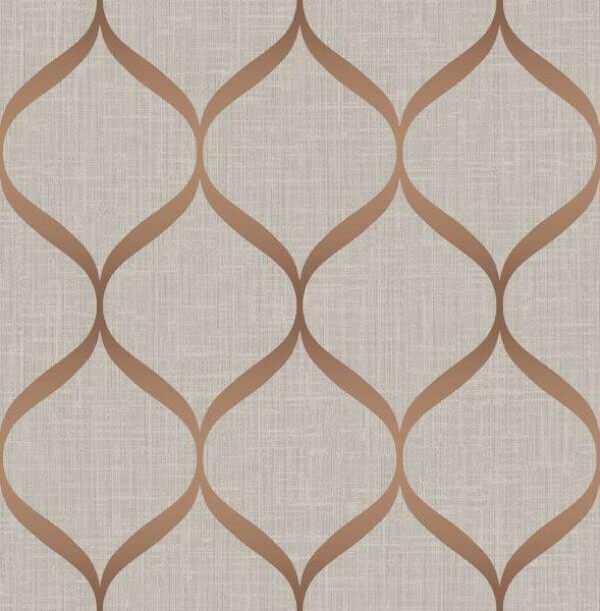 This gorgeous Trellis design is one of the beautiful new arrivals from Wallquest, bringing a stunning and modern metallic trellis printed onto an etched effect background. 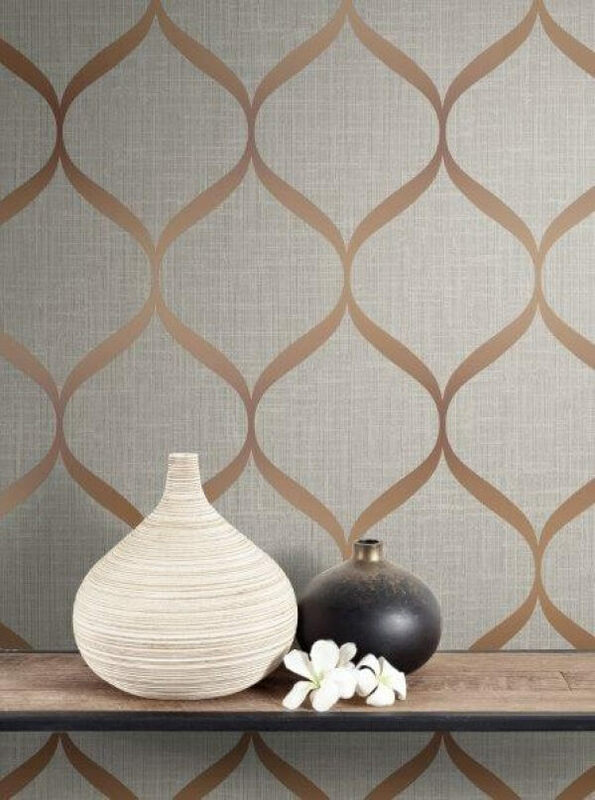 This stunning design perfectly pairs a flat matt background with the shimmer of the metallic design to create the ultimate feature wall design. 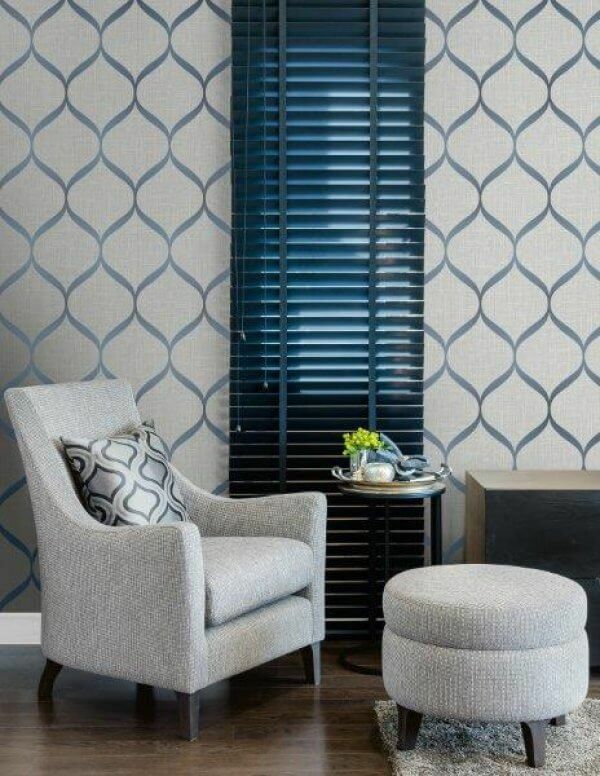 Available in both Navy and Rose Gold colourways, this beautiful design is a washable vinyl, perfectly suited for your lounge, bedroom or hallway decor!